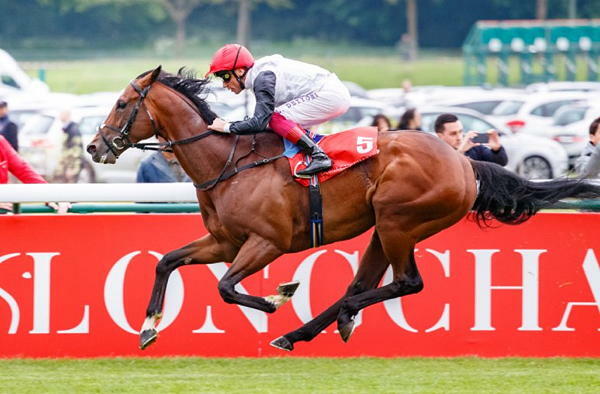 Cracksman had a winning return to the track for the start of the 2018 season, triumphing at the Prix Ganay at Longchamp. John Gosden’s charge was one of the success stories of the last campaign, winning the Champion Stakes, Prix Niel and the Great Voltigeur Stakes. The four-year-old is now poised for a run at Royal Ascot to win the Prince of Wales’s Stakes. Gosden has trained three winners at the event, including Muhtarram who won the race in back-to-back years. The Fugue ended the trainer’s 21-year drought in the meet in 2014, putting forward a fine performance to take the crown. Cracksman will be in action once before Ascot when he takes to the track for the Coronation Cup, replacing his stable-mate Enable. It will be worth tracking his performance and then monitoring the latest Ascot tips from RacingTips.com to analyse the field ahead of the meet. There will be no shortage of quality competitors vying for the title, especially from Aidan O’Brien’s yard. Therefore, it will be best to consider the odds before punting on the bay colt. However, he has incredibly strong pedigree, dating back to the start of his career at the end of 2016. Cracksman triumphed in his opening meet at the EBF Maiden Stakes at Newmarket after not being considered the leading contender. He finished one-and-a-quarter lengths ahead of Charlie Appleby’s Wild Tempest. Gosden made his intentions known at the start of the 2017 season that Cracksman would be competing at the Derby. His charge was outstanding in the Derby trial at Epsom Downs; the bay colt had the pace down the stretch to beat out Permian by a short head as Frankie Dettori judged the surge to perfection down the straight. However, he could not retain his form for the Derby as Cracksman endured a poor start to the contest. 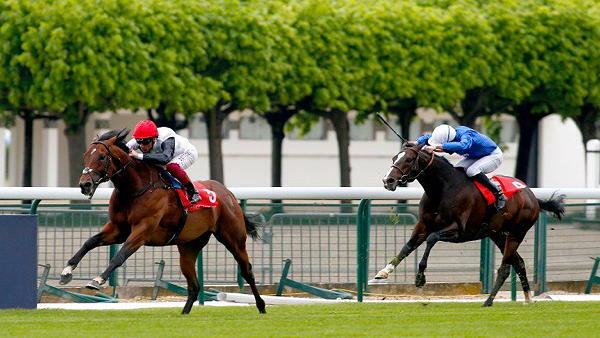 It took a while before Dettori was able to get his charge firing on the track, and although he eventually found his rhythm, it was too late as he placed third behind Wings of Eagles and Cliffs of Moher. His defeat at the Epsom Downs was only by a tight margin, but he soon endured another failure on the major stage - this time losing out by the smallest of margins to Capri at Curragh in Irish Derby. There was no concern with the bookmakers about his successive defeats as the bay colt was installed as the favourite for the Great Voltigeur Stakes. Cracksman duly delivered with a dominant display, finishing six lengths ahead of his nearest rival. He carried that momentum forward into the Prix Niel at Chantilly and delivered on expectations to secure his second win on the bounce. The final test of the season came at the Champion Stakes. Dettori took the reins and guided the horse to a dominant victory, winning the event by six lengths ahead of Poet’s Word and Highland Reel. After a lengthy break, the four-year-old returned to action at Longchamp and started the new campaign in perfect fashion with the sixth triumph of his career. Gosden’s charge will be the one to beat over the course of the campaign.